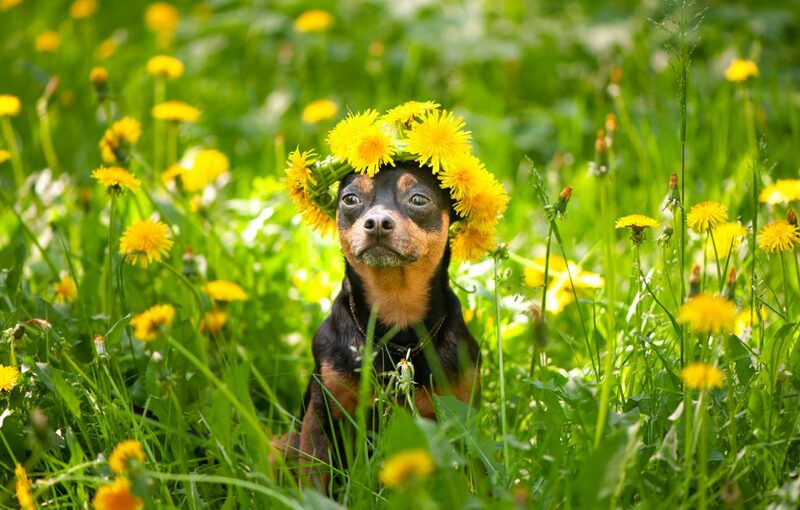 Spring is finally here, and we can’t wait to enjoy some warmer weather! To celebrate the changing of the seasons, check out this week’s edition of Would You Rather Wednesday. Take a nap in a field of flowers or under the stars? Spend a day flying kites or climbing trees? Have a front row ticket to a professional baseball or soccer game? Pet a baby chick or bunny? Would You Rather Wednesday: Fall Edition!